Rate of technology adoption by producers played a role in profitability of the farming operation. 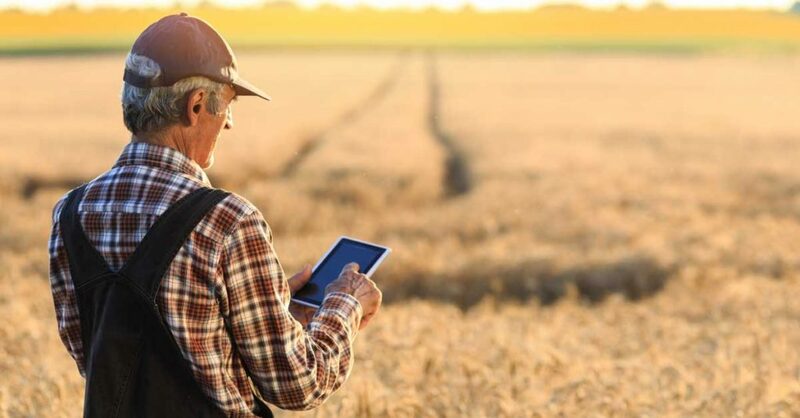 When considering the adoption rate of all types of technology in the farming operation, the innovators and early adopters (those willing to adopt new technologies once proven) have a statistically higher adjusted net farm income ratio. Here the adoption of all forms of technology was considered, from computer specific to agronomic, like seed treatments, genetics, etc. The technologies receiving the highest frequency of responses were the use of: (1) computer, (2) internet, (3) email, (4) accounting software, (5) smartphone, (6) online purchases, and (7) GPS technology. Producers using computerized accounting software, email, and online purchasing options had higher levels of profitability. Using these types of technology by producers demonstrates higher management acumen, leading to higher profits. In general, most producers use a computer and the internet. Therefore there is no competitive advantage to having these commonplace technologies at work in today’s farming operation. In conclusion, is an investment in technology a worthy investment for the farming operation in times of tight margins? There is a profitability advantage to those taking a risk and adopting technology early on. Yet, every investment in the farming operation needs to have a business purpose with a reasonable rate of return on investment.